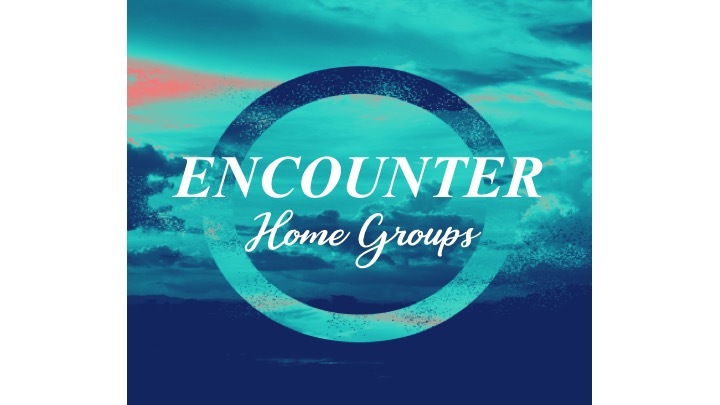 Get pugged into an Encounter home group! Friendship and fellowship are such an important part of our Walk with Jesus. Contact us for locations or pick up a list of host and addresses in the foyer.